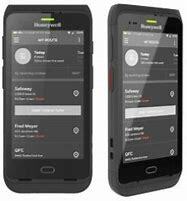 Mobile workers need compact, lightweight devices that are designed for durability and usability. 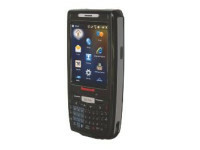 With a magnesium inner chassis and engineering-grade plastic housings, the Dolphin 7800 provides the durability needed to withstand daily use in challenging environments, without the extra bulk that often accompanies industrial-grade mobile computers. 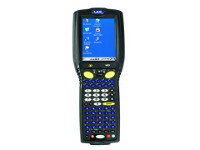 A large, high-resolution, outdoor- and off-axis-viewable screen maximizes productivity and ensures easy viewing of data in virtually any lighting condition. Multiple keypad options allows enterprises to choose the layout that best suits the needs of their mobile workforce. Adaptus® Imaging Technology 6.0 enables fast scanning of linear and 2D bar codes in various lighting conditions, while an integrated color camera enables seamless image and video capture. 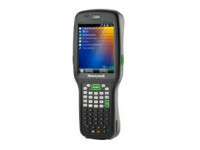 The Dolphin 7800 also incorporates the latest in wireless technology, including a software-definable radio option that allows on-the-fly switching between GSM and CDMA networks, leading to continuous data coverage and lower device provisioning and deployment costs. Additionally, built-in Wi-Fi provides access to critical data using the new, lightning fast 802.11n standard, as well as legacy a/b/g protocols. 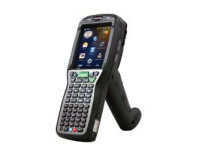 When an oversized industrial-grade mobile computer provides more than what is needed, Honeywell’s Dolphin 7800 rugged EDA provides a reliable, affordably-priced alternative that offers versatile data collection and real-time communication for mobile workers in a compact and lightweight design.